We are University of Sheffield Students' Union and we exist to represent, support and enhance the lives of our members. We've done so since 1906. We are an independent charity and work closely with the University to achieve a world-class student experience. The Students’ Union is more than just an impressive building: we remain accessible through our website as well as our social channels and many activities happen around the city, country and world. We’ve been rated the best Students’ Union in the UK by the Times Higher Education Student Experience Survey for nine years running. 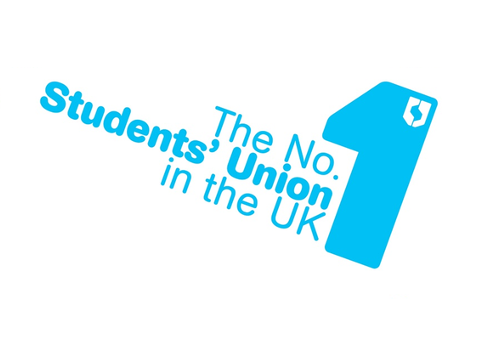 Our students regularly vote us best Students’ Union in the UK in annual surveys. This success comes from years of courageous investment in our services and facilities. We have an annual turnover of some £11m and employ upwards of 800 people, with thousands more involved as student leaders and volunteers. There are a million reasons we’re award-winning. We’ve got a fantastic modern building featuring cafes, two shops, four bars, an advice centre and an activities and sports zone, where students can join over 400 sports clubs and societies. 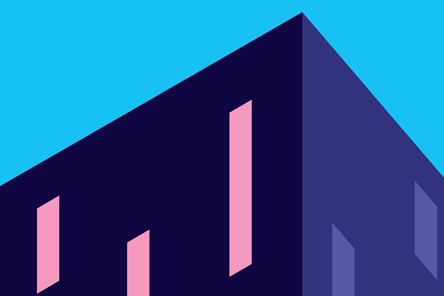 There’s something different happening in the SU every day: from club nights to film screenings, live music, theatrical performances and fascinating talks. We offer a relaxed space for students to take time out. We also have a nursery and offer childcare. We are at the start of our new strategic plan. 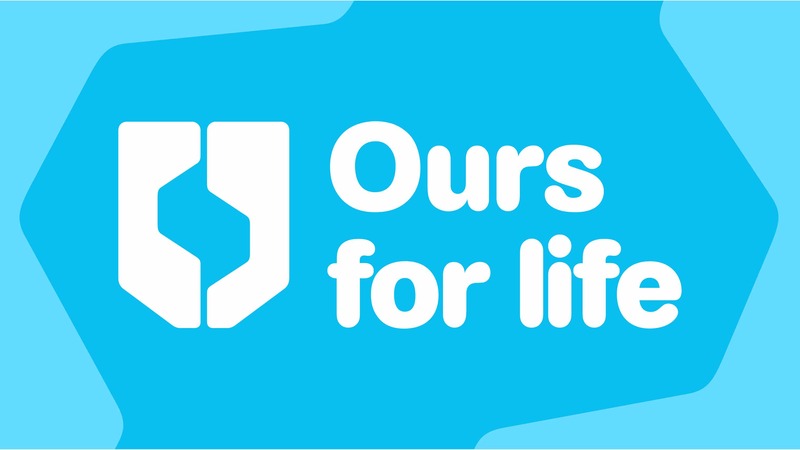 Ours For Life takes a long-term view and makes a promise to the student born today of what life should be like for them when they arrive as a University of Sheffield student. We have adaptable short-term strategies guiding our journey over the first few years of the next 18 years. This shift towards a clear view on how we can enhance the lives of our members – what is it in their lives that we can influence and improve – is proving to be highly motivating. There’s no better time to join the organisation as we begin the next phase of our continuous development. We employ excellent staff. Our students appreciate them: in our 2016 membership survey over 97% agreed with the statement “I feel staff at the Students’ Union are positive, helpful and supportive.” The staff love it here too: in our latest staff survey, 93% of respondents agree that there is a friendly working atmosphere at the Students’ Union. Our senior leadership team comprises the Chief Executive, four directors with one deputy, all working closely with the eight elected officers. We work together on developing and implementing strategies and meet regularly to ensure the smooth operational and strategic management of the organisation. We are an independent charity and work closely with the University to achieve a world-class student experience. We are owned by our student members and are run for students, by students. Eight Students’ Union officers are elected every year by the student body to direct the SU and represent its students. They work full time and support thousands of students who arrange and organise activities, campaigns and events day and night. The Students’ Union offers the opportunity for students to get involved and make their issues heard – a collective voice of over 27,000 people. Our governance arrangements intertwine with our democracy to ensure the student voice is clear within our decision-making: working closely with student leaders is a fundamental feature for most of our staff. With over 27,000 of the brightest students from nearly 150 countries, learning alongside over 1,200 of the best academics from across the globe, the University of Sheffield is one of the world’s leading universities. Official teaching quality assessments rate us very highly, and excellent research assessment results confirm our reputation as a centre for a wide variety of world-class research. The University is a popular choice with applicants for university places, and once they arrive our students enjoy the experience so much that many settle in Sheffield after they graduate. Unified by the power of discovery and understanding, staff and students at the university are committed to finding new ways to transform the world we live in. The University, like Sheffield itself, has earned a reputation as an informal, friendly and welcoming place to be, for people from all sorts of backgrounds and walks of life. We value the diversity of our University community, and aim to work together so we can make the most of our differences. Sheffield is the only university to feature in The Sunday Times 100 Best Not-For-Profit Organisations to Work for 2016 and was voted number one university in the UK for Student Satisfaction by Times Higher Education in 2014 and the top Russell Group university in the same survey in 2017. In the last decade, it has won four Queen’s Anniversary Prizes in recognition of the outstanding contribution to the United Kingdom’s intellectual, economic, cultural and social life. Sheffield has five Nobel Prize winners among former staff and students and its alumni go on to hold positions of great responsibility and influence all over the world, making significant contributions in their chosen fields. Sheffield is England's fourth-largest city, with everything you would expect to find in a major city. It's easy to get around, welcoming and accessible. It's a friendly city with a prosperous economy and relatively low cost of living, all of which makes for an excellent quality of life. The city centre is in walking distance of our campus and university life is very much integrated with the day-to-day life of the city. Shefﬁeld has been called the UK’s greenest city: there are 50 public parks and 170 woodlands within the city boundary. More than a third of the city lies inside the Peak District National Park, making it unique among UK cities. Geographically varied, Sheffield is nestled in a natural amphitheatre created by seven hills, and fed by five rivers. This diversity means there’s lots to do outdoors, from walking or climbing in the Peak District, to taking a boat ride along one of Sheffield’s canals. The city is home to a range of museums and galleries and also contains the largest theatre complex outside London.